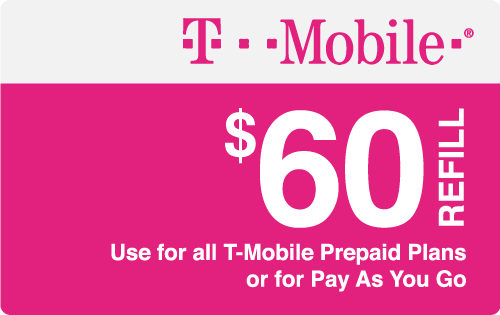 Refill Your T-Mobile® Prepaid Phone Instantly. Keep your phone number from month to month. Add additional talk and text at a low flat rate of 10 cents per minute/message (sending and receiving). Need high-speed data? Our flexible passes will keep you streaming and downloading at 4G LTE speeds, plus each pass includes Smartphone Mobile HotSpot. $5/day: Daily pass—up to 500MB 4G LTE data. $10/week: Weekly pass—up to 1GB of 4G LTE data. Capable device required for 4G LTE speeds. Coverage not available in some areas. Call friends and family from the U.S., Mexico, and Canada. 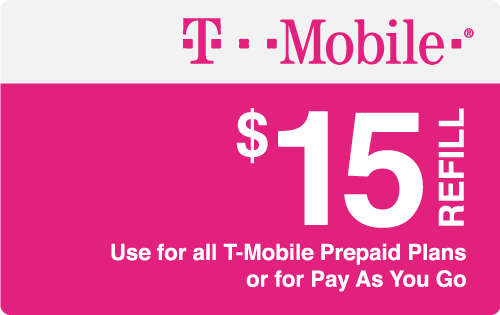 Use your 4G LTE data while in Mexico and Canada just like you do in the U.S.
*Add this service to our $45 and $55 plans for $5/mo. 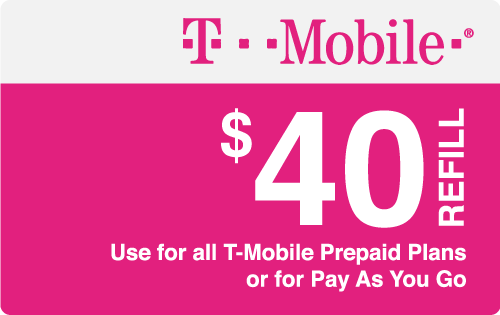 This service is included at no extra charge on our T-Mobile ONE Prepaid™ unlimited 4G LTE smartphone data plan. 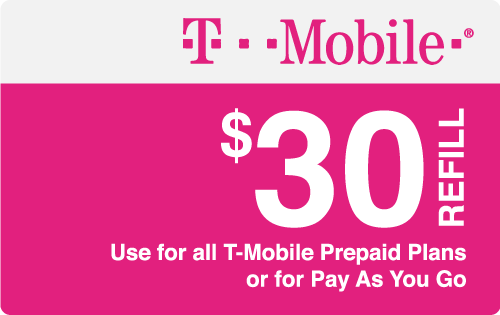 Note: Does not include calling or data roaming features outside of the U.S., Mexico, and Canada. On all T-Mobile plans, if congested, top 3% of data users (>30GB/mo.) may notice reduced speeds due to prioritization. Plus taxes & fees. $10 SIM starter kit req’d. Unlimited talk & text features for direct communications between 2 people; others (e.g., conference & chat lines, etc.) may cost extra. 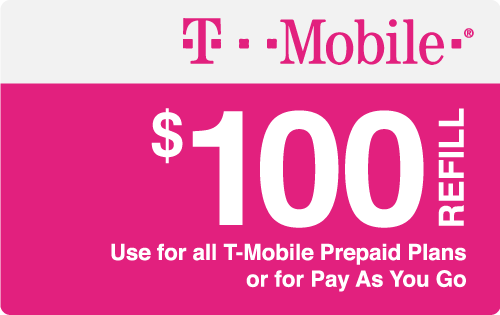 The T-Mobile® logo and the T-Mobile® product images are registered trademarks of T-Mobile®. PINZOO is in no way affiliated with T-Mobile® or any other entity for which a logo or name may be present. PINZOO refers to these logos and or names solely for the purpose of demonstrating the products and or services that it resells.